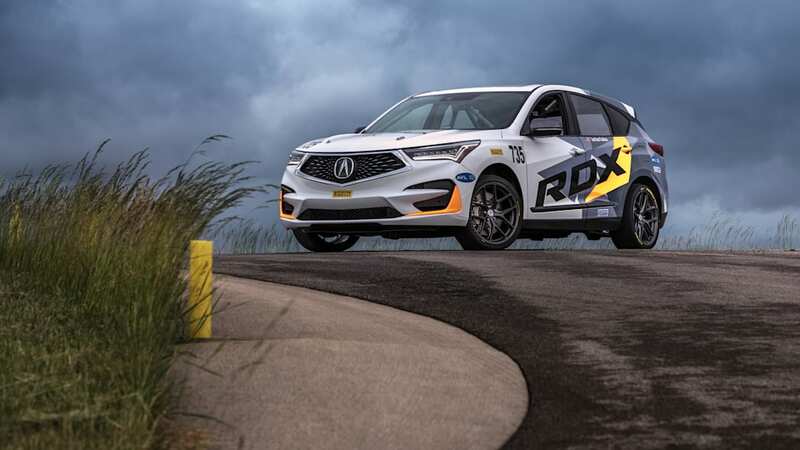 Acura just launched the 2019 Acura RDX crossover, and what better way to kick things off than a little motorsport? 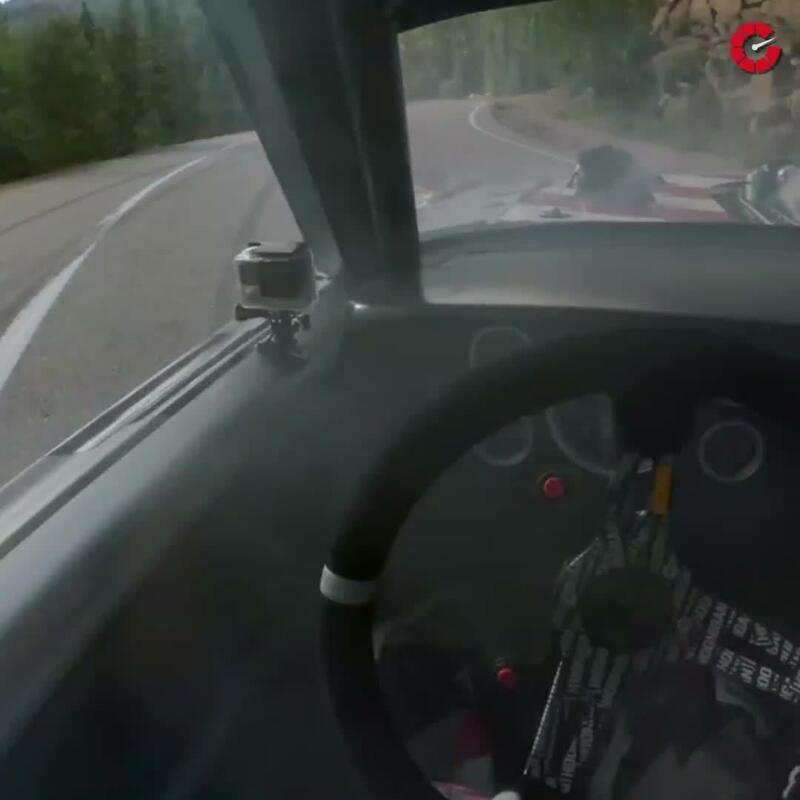 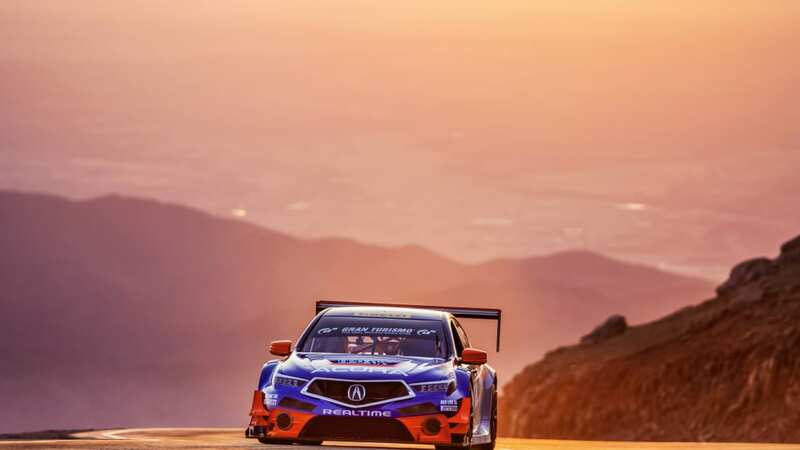 That's right, Acura will be racing a modified RDX in none other than the Pikes Peak International Hill Climb. 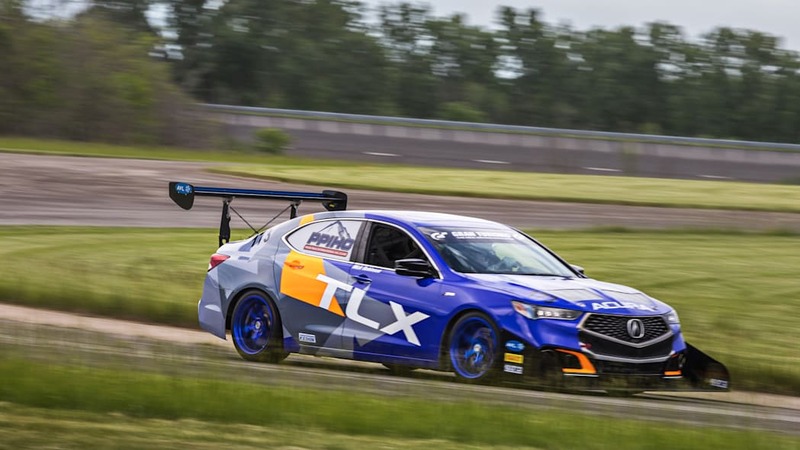 It's Acura's seventh consecutive year participating in the daring ascent, which sees 156 turns over the course of 12.4 miles. 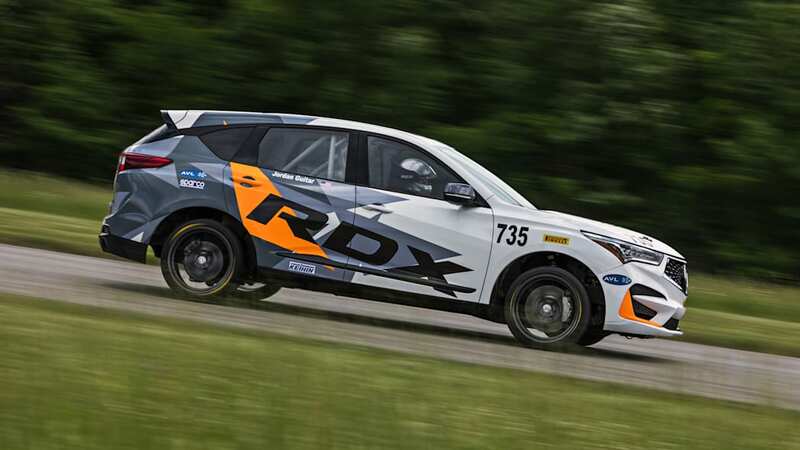 On June 24, the RDX will attempt the climb to the summit's elevation of 14,114 feet. 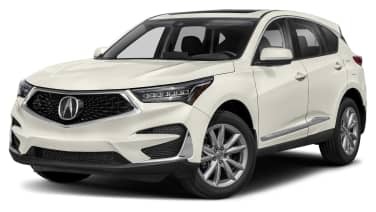 To help its Exhibition Class run, the RDX's 2.0L VTEC engine has been given a larger turbocharger and an electric supercharger, which brings output up to 350 horsepower and 330 pound-feet of torque. 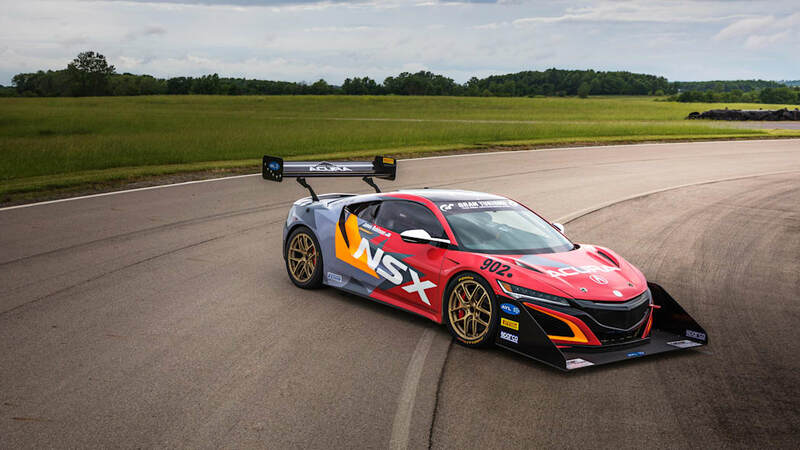 The vehicle also benefits from race-tuned suspension, custom 19-inch wheels and Pirelli racing tires, and front Brembo brakes. 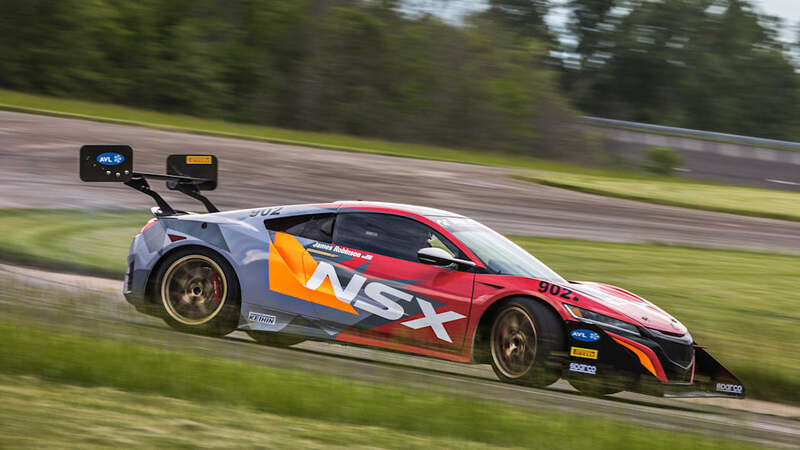 Behind the wheel will be by Jordan Guitar of Acura R&D's North American Chassis Development Group. 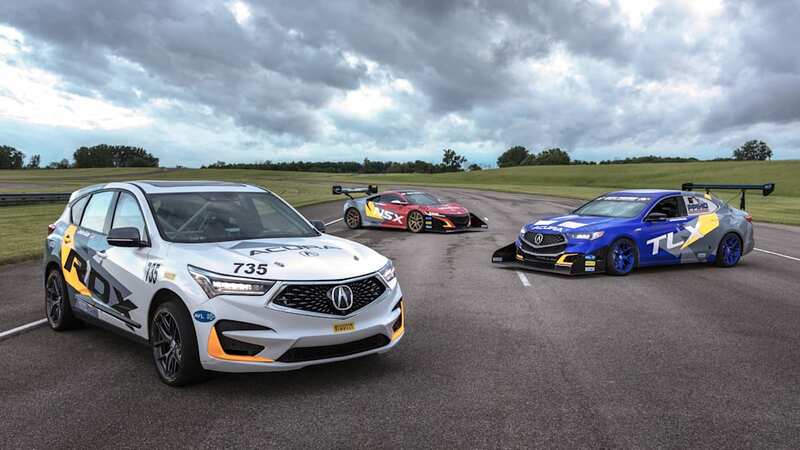 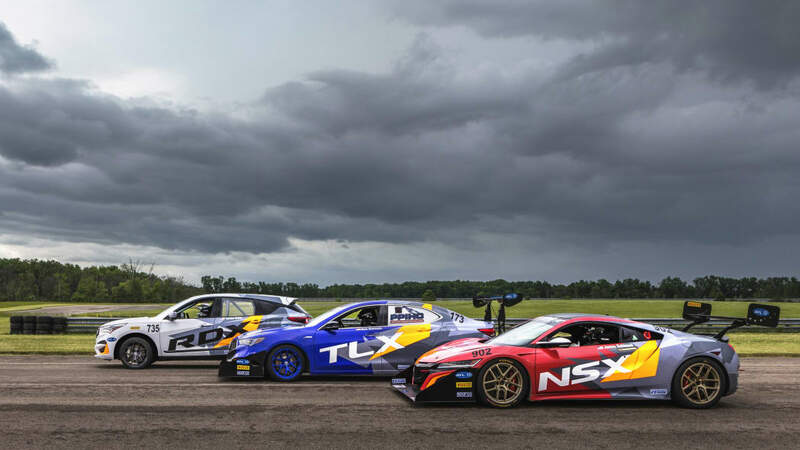 The RDX will be joined at the race by three other Acuras: a production-based NSX competing in the Time Attack 1 Class, and two TLXs in the Open Class. 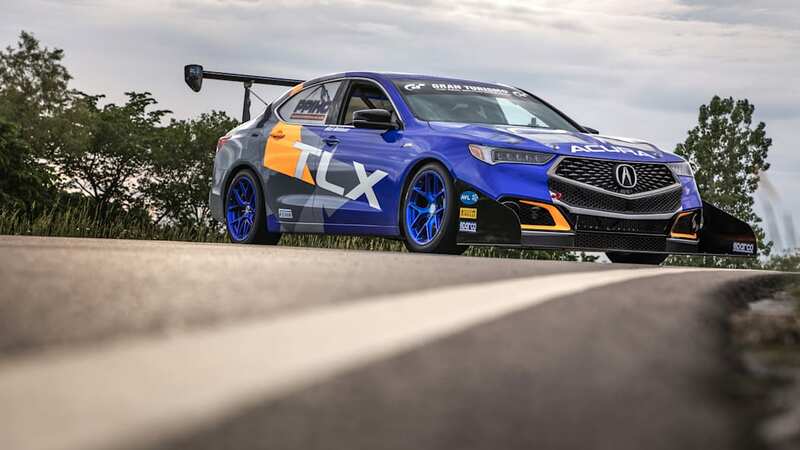 One is a TLX A-Spec with an upgraded suspension and 500-horsepower turbo V6. 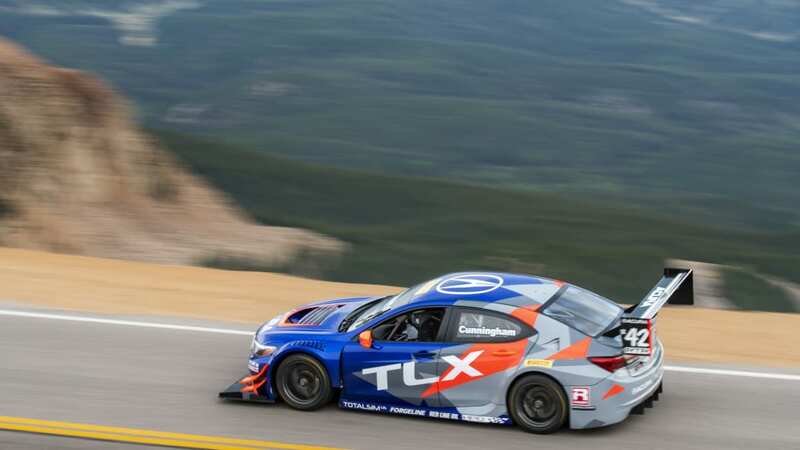 The other is a TLX GT with a modified twin-turbo V6 and suspension developed specifically for Pikes Peak.